Cape Town - The budget showed that free higher education for poorer students would be phased in by government, and that the money to fund the students will mainly come from savings in other areas. The savings amount to a total of R85bn over the next three years. Education remains one of the biggest items in the budget, with R792bn allocated over the next three years to basic education. 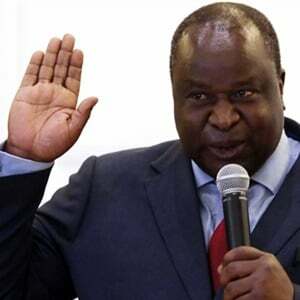 In addition, the largest reallocation of resources towards government’s priorities was on higher education and training, where R57bn will fund the phase-in of fee-free study for poorer students over the next three years. In the coming fiscal year (2018/19) R12.4bn will be made available. “As a result of this [allocation of R57bn], this is now the fastest-growing spending category, with an annual average growth of 13.7%,” Finance Minister Malusi Gigaba said in his speech. 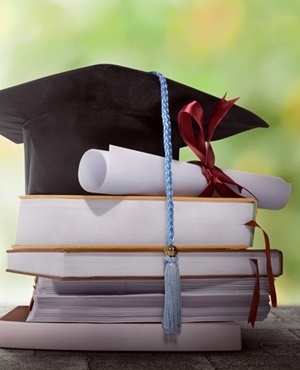 Gigaba hailed the free higher education for many students as a historic breakthrough and important step forward in breaking the cycle of poverty and youth unemployment. He noted that labour statistics show unemployment is lowest for tertiary graduates. “This government is proud to implement a major step forward towards our ultimate goal of guaranteeing access to higher education and training for all South Africans who qualify based on merit, not class position. “This means that all new first-year students with a family income below R350 000 per annum at universities and TVET colleges in the 2018 academic year will be funded for the full cost of study,” Gigaba said. This will be rolled out in subsequent years until all study years are covered. Returning National Student Financial Aid Scheme students at university will have their loans for 2018 onwards converted to a bursary. The money for this reallocation will come from expenditure reductions decided on by a Cabinet committee and approved by Cabinet. In the budget review there is, however, an acknowledgement that “the costs associated with fee-free higher education and training are uncertain”. Gigaba, in his maiden budget speech on Wednesday, announced that new tax measures will raise an additional R36bn in the 2018/19 financial year. The biggest contributor to the additional taxes is an increase in value-added tax from 14% to 15% and below-inflation adjustments to personal income tax brackets.